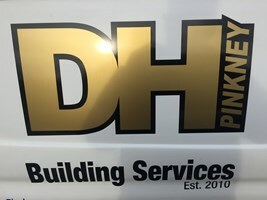 D H Pinkney Building Services - Builder based in Middlesbrough, Cleveland. I am a local time served builder and have over 12 years' experience in the trade. I take enormous pride in my work and have many happy customers. Call Danny for advice and free no obligation quatation.